All around the world, businesses are very accustomed to the routines associated with air conditioning maintenance. However, in Britain, it is still common for workplaces not to have any kind of A/C system whatsoever. While it is true that we do not experience the same hot temperatures as parts of the United States, Europe, and Australia, air quality is still an important element of the office environment. It is why the number of companies investing in commercial air conditioning is steadily increasing. As a result of global warming, temperatures are rising in the UK and so is its value. Employees work harder, faster, and at a higher degree of accuracy when their work environment is optimised. 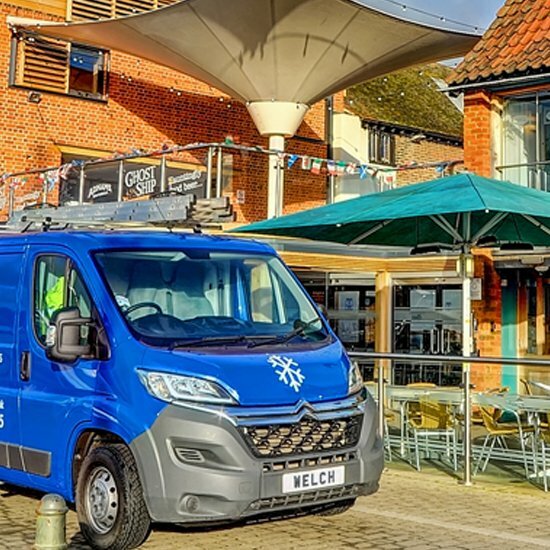 So, to ensure the best level of performance, you might want to consider investing in commercial air conditioning in Ipswich. Keep reading for tips on how to shop for air conditioning and what impact it will have on your workforce. There are three main types of commercial A/C system. They are single split, multi split, and VRF (also known as VRV). It is essential that you pick correctly, as the choice will determine how much energy you use, how much your system costs to run, and what kind of performance it provides. Single split units are the most affordable option. However, they are generally only suited to small businesses like single-floor offices, shops, and cafes. They can be doubled (or even tripled) up, but there has to be space outside for each indoor device to have a corresponding outdoor one. Multi split air conditioning in Ipswich works in the same way, but more than one indoor device can be linked to the outside machine. While multi-split systems are a little more complex, they have the advantage of being compatible with different types of indoor unit, so you can mix and match your cooling devices. 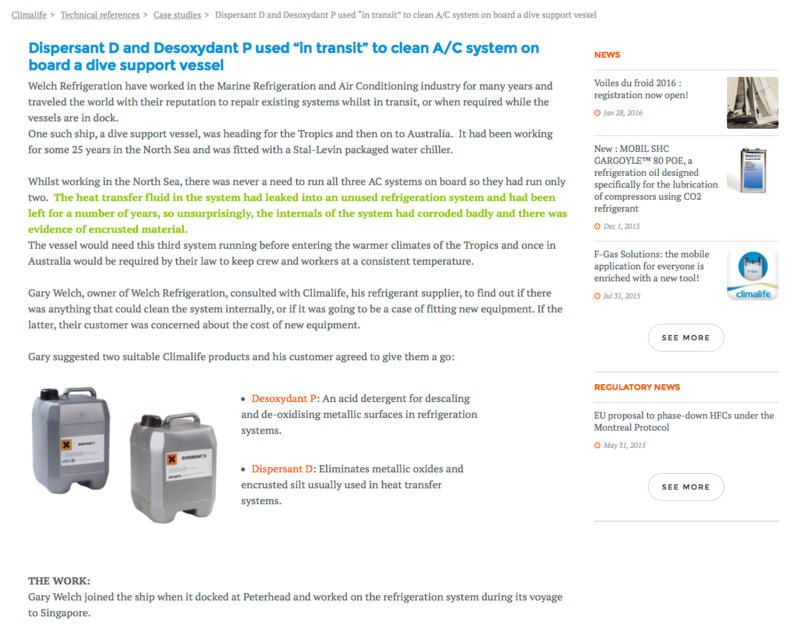 Finally, variable refrigerant flow systems are the most sophisticated option and the best choice for larger premises. They can provide heating or cooling to any part of the building, and this makes them very valuable for broad, open spaces. One of the most common errors is to think only about current needs. While this is fine if you do not plan to grow in the near future, expanding will likely change the requirements of the work environment. Multi-split A/C systems lend themselves particularly well to upgrades, as different units and devices can be added to the system after installation. 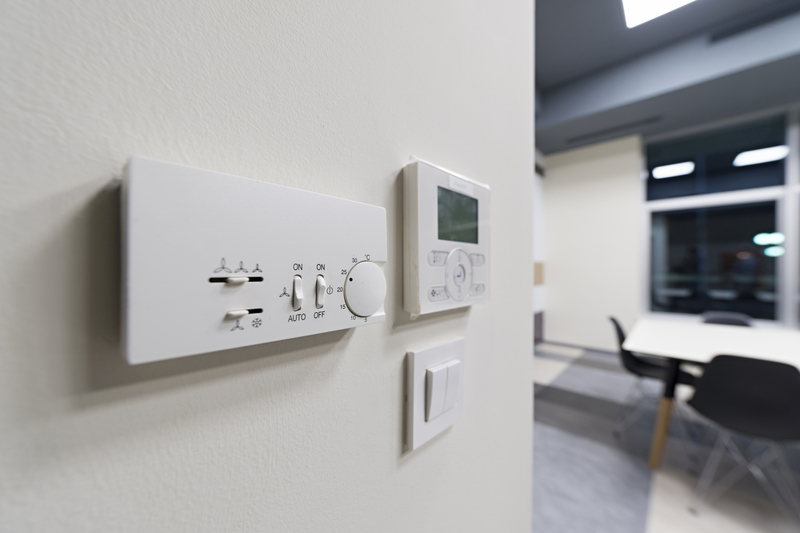 On the other hand, VRF systems are more energy efficient than multi-split ones. If you invest in specialist heat recovery technology, they have the ability to recapture waste heat from around the building and direct it to the areas which need more attention. It means that you can efficiently heat and cool different rooms at the same time. There are lots of energy efficient features available with commercial air conditioning these days, so it is worth shopping around for a green machine. Ideally, you want to work with a provider that can offer you support with maintenance and repairs. Some vendors charge a small monthly premium for instant access to repairs, routine inspections, and annual services. If you know that you will put a reasonable strain on the system by using it frequently, it is a good idea to consider the impact of air conditioning maintenance. 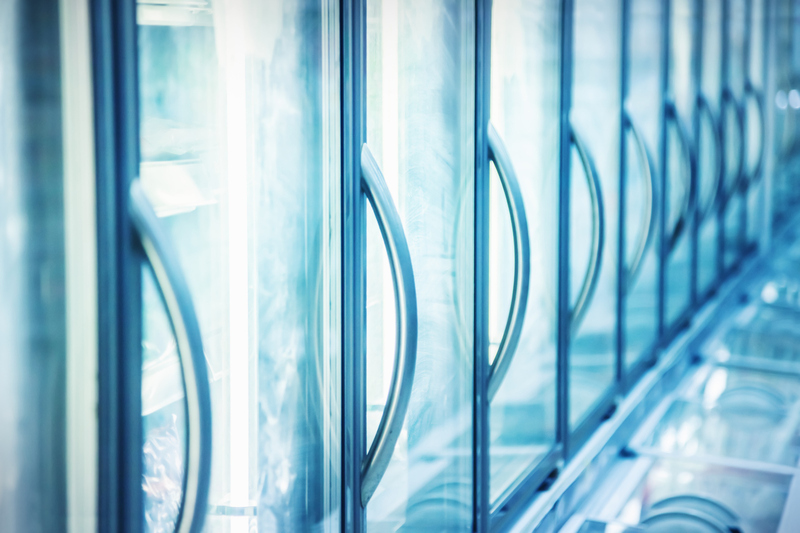 For more advice on selecting the right commercial air conditioning, click here to visit Welch Refrigeration. Or, call 01473 425 495 to speak to a representative and request a cost estimate for your business.